The holidays are the worst time to try and cut weight. There are a billion cookies to eat and virtually zero motivation to be exercising outside (some tropical climates excluded). If you are trying to stay reasonably slim through December, put the cookies down and reach for a candy cane. Research has shown that peppermint has a positive effect on athletic performance and weight loss. In 2013 a study was conducted at the University of Mohaghegh Ardabili. The research involved twelve male students who ingested 0.05ml of peppermint oil daily for ten days. 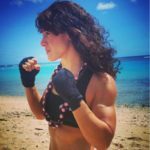 The study showed evidence of improvements in exercise performance and vitals such as respiratory function, blood pressure, and heart rate. Study participants also found that they could run a quarter mile further on the treadmill test administered than they could without the oil. This was a fifty-one percent improvement attributed to the effects of peppermint. A completely separate study was conducted by Dr. Bryan Raudenbush at Wheeling Jesuit University. This study found that the peppermint oil need only be smelled to provoke an increase in performance. Aromatherapy is a thing! According to Raudenbush, there were a number of benefits that went along with the smell of peppermint. The study found that participants were able to exercise longer at the gym, able to push themselves harder, were more motivated, less fatigued and felt like they had more energy. Another one of the really great effects of peppermint that may be of relevance to those tempted by cookies was appetite suppression. 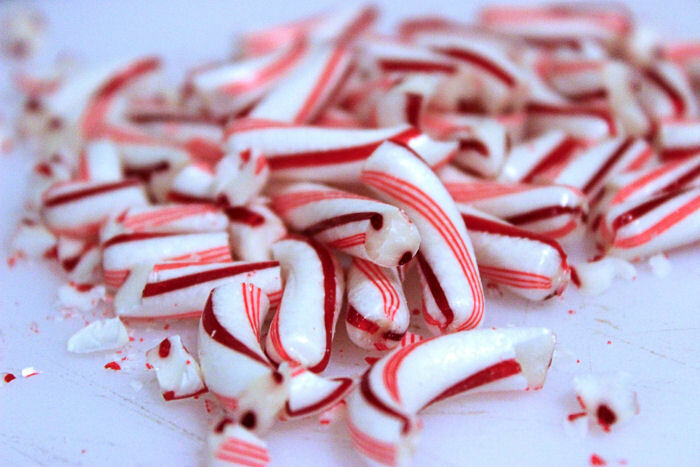 Volunteers who sniffed peppermint every two hours ate 2,800 fewer calories a week. 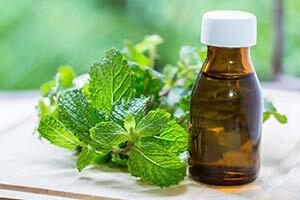 Peppermint oil is readily available online or at many drug stores or homeopathic/health stores. It is relatively inexpensive, especially since only a small amount is needed. Peppermint oil can be ingested in small amounts in liquid such as water or soy milk, rice milk or even coffee. Consider applying topically to the wrist or somewhere else on the body that it can be easily smelled. Peppermint Tea is a great option for both consuming and smelling the mint. It is available at most grocery stores, especially during the holiday season. Peppermint is available in both herbal and green tea forms. Unlike other teas, peppermint usually doesn’t take a lot of extra sugar to make it taste good. 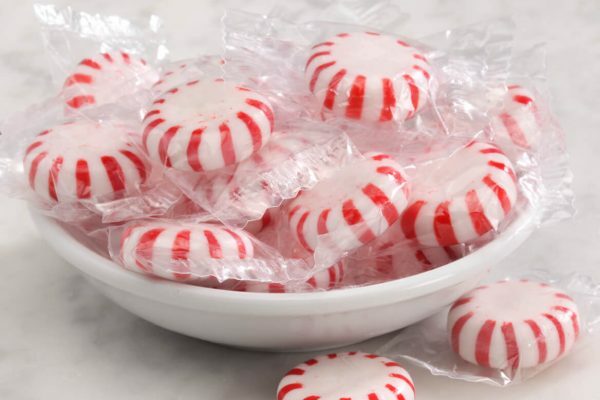 Though Peppermint candy and gum may seem like the most fun option, they do not contain large amounts of the actual peppermint oil. That being said . . . some is better than none. Peppermint candles and sprays can achieve a similar stimulation to oils. These are the type of things that may be easier to carry around in your gym bag as a little pre-workout boost on your gear or clothing. Defense Soap even has a peppermint scented soap. If you are a combat sports athlete, your sparring partners will appreciate you smelling great!